Hey everyone, I have been really busy these past few weeks with work that I just haven’t had the chance to sit down and write up a blog post. If you follow me on social media then you will probably know that I went to Leeds this past weekend to see a few friends. It was actually the group of friends that I met on holiday when I took a boat across the Atlantic to New York City. One of the guys is turning 21 in the next few days so we thought that we would go up and see him to celebrate as it’s a big birthday. I travelled up on Friday on a coach from London which was around £30 return. I decided to go by coach as a train ticket was around £160 return so it was a no brainer really. I caught my coach from Victoria coach station which is an interesting place I must admit. I was a bit apprehensive as I can sometimes get car sickness so I made sure to have a few snacks to take my mind off that. 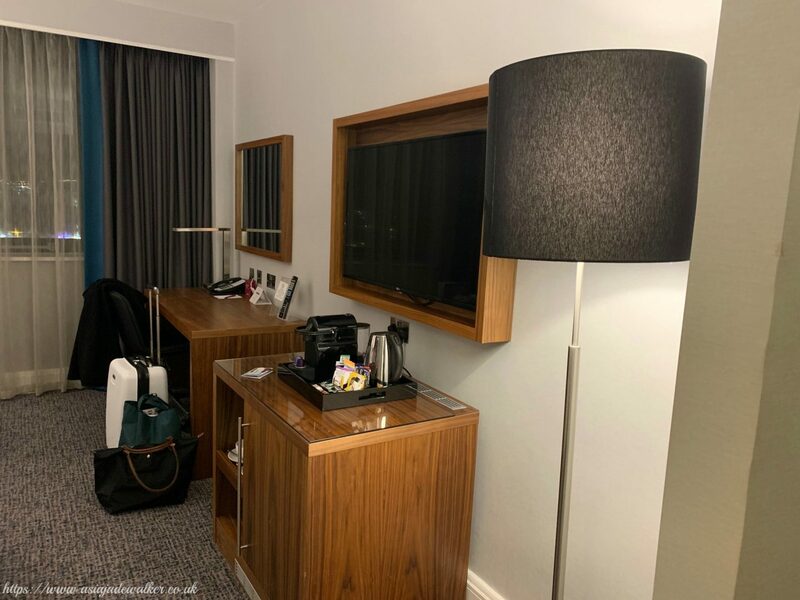 I got my coach at 6 pm and arrived in Leeds at around 11 pm which is quite late but I didn’t mind as I was just going straight to my hotel when I got there. I decided to stay in a hotel instead of with my friends as I quite like my own space so I thought why not. My hotel of choice was the Crowne Plaza which I absolutely love as a hotel chain. I always try and stay there if they have on wherever I am going as I just love the brand and the rooms are always lovely. The room was £180 for the whole weekend as I was staying two nights so I didn’t think that was bad at all. 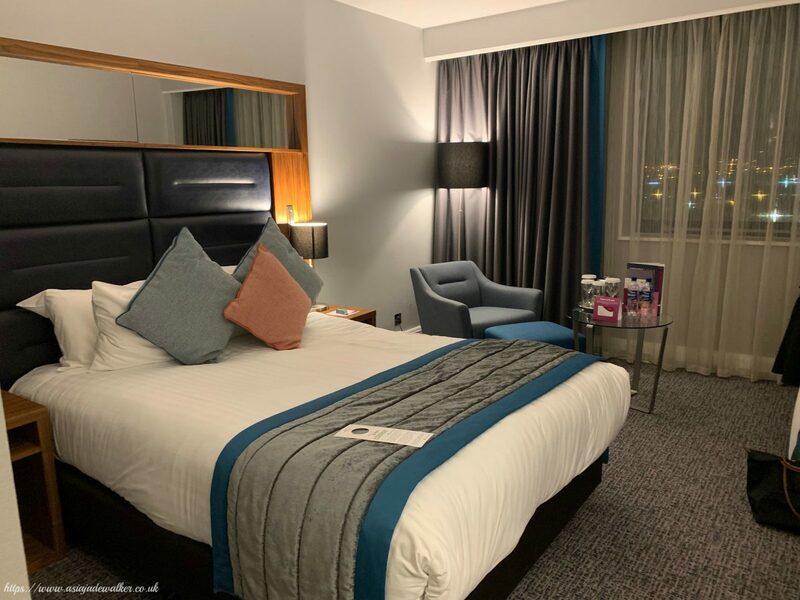 I also decided to stay in a hotel as I knew that we were going out the next evening and that I wouldn’t have been able to stay the whole night, because I’m an old granny so I liked the fact that I could just go back to my hotel room and not rely on my friends to go back to theirs. There’s also something so fun about staying in a hotel which I really enjoy. Also, it was a weekend away so I thought why not as I’d already saved money on my travel. I got to my hotel about midnight so I had a cup of tea and then went straight to bed as it had been a long week at work as well so I needed a good nights sleep. The next day I woke up at around 10 am which was a nice lay-in as I usually wake up at around 7.45 am for work. 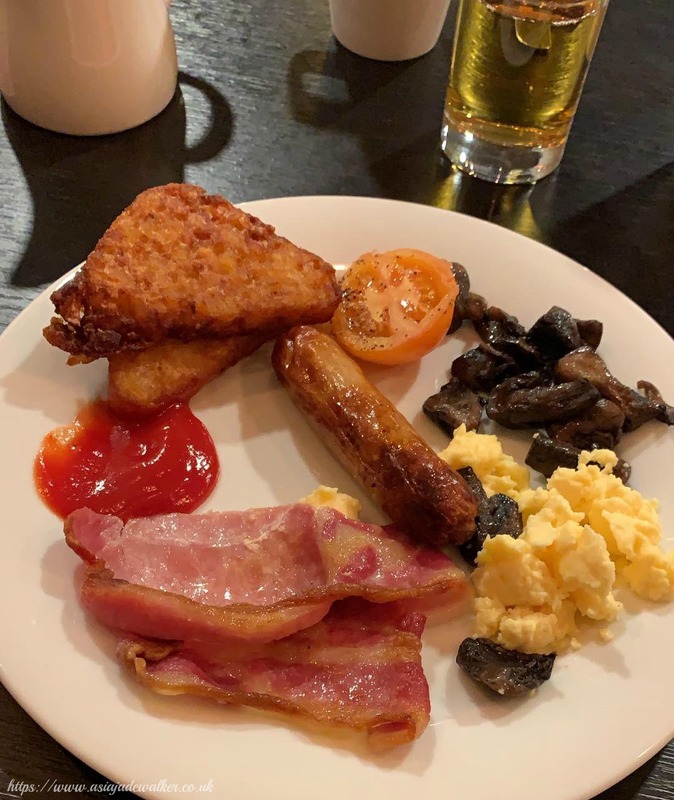 I then headed downstairs to the breakfast buffet which is always one of the highlights of staying in a hotel in my opinion. I opted for a cooked breakfast to begin with along with a cup of tea and some apple juice. I then got a bowl of melon as I really love melon and I always try to have it at least once a week. 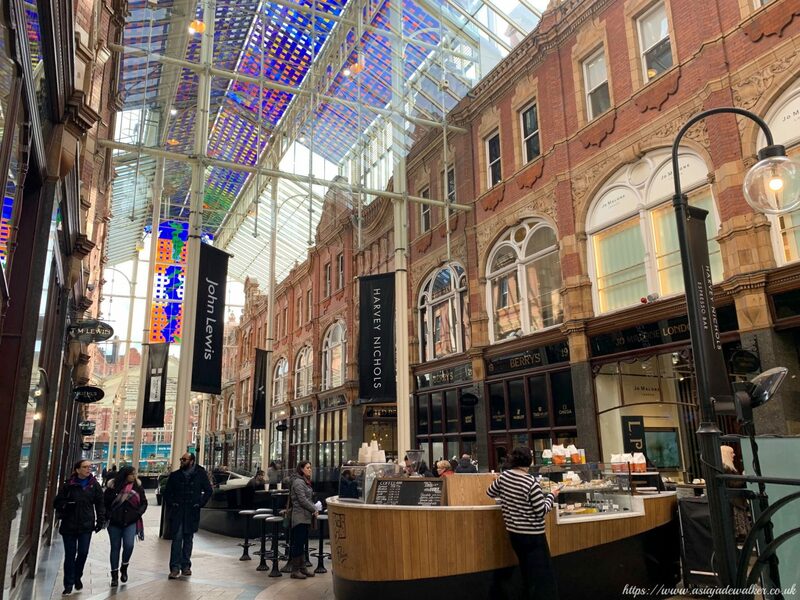 I then headed into Leeds to meet one of my blogging friends who lives just outside of Leeds as the last time I saw her was when I met her at a YouTuber creator day in Manchester back in 2016! Jodie and I had decided to meet in the Trinity shopping centre as it wasn’t too far away from my hotel. The one thing that confused me about the shopping centre was that it’s completely open but covered at the same time. 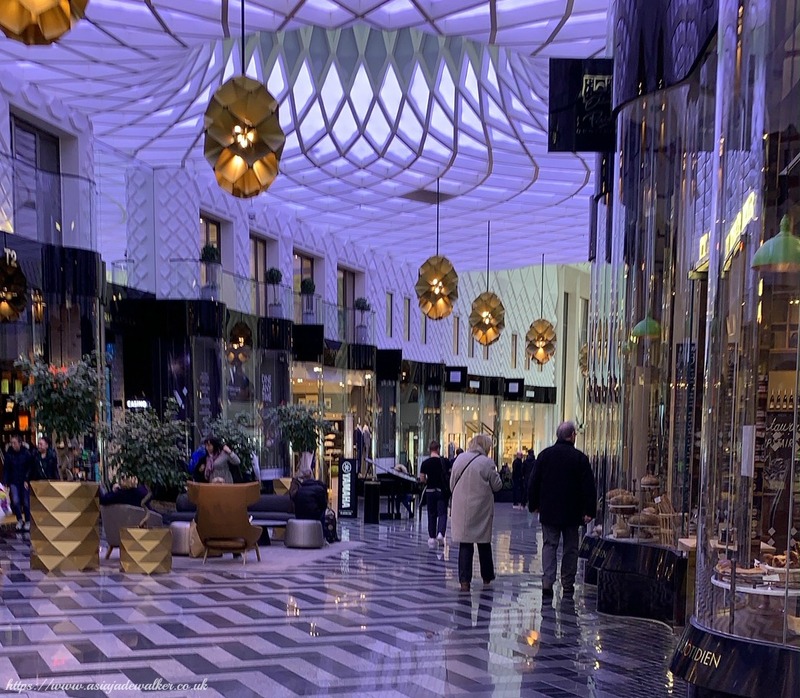 Most of our shopping centres here in London are enclosed and a lot warmer than Trinity was! We wandered around the shops and caught up as we had 3 years of catching up to do before we stopped for a tea break. 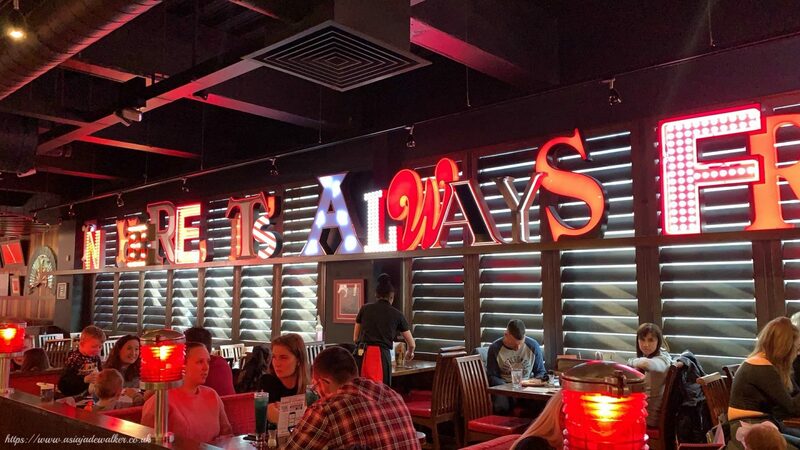 We then got some lunch at TGI Fridays which I hadn’t been to in years so it was really nice to go back. 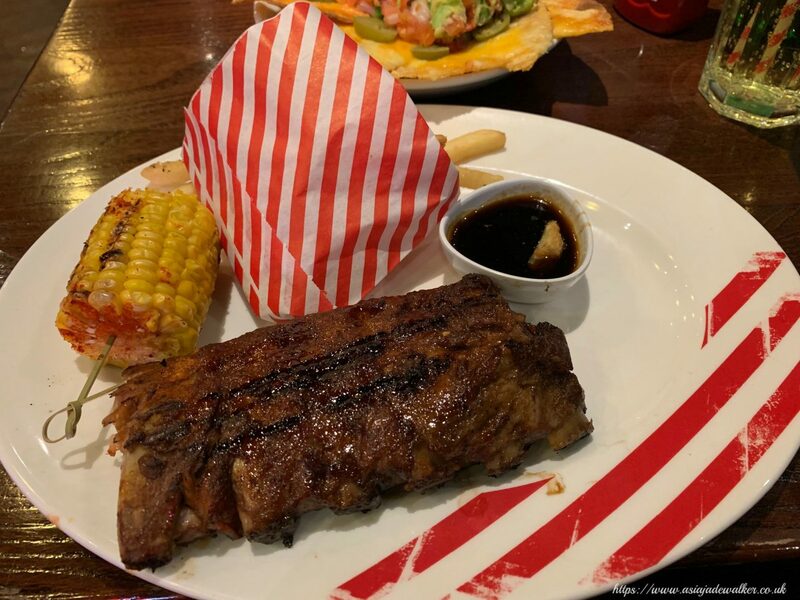 I chose the ribs as that is normally what I eat whenever I go there, I just love their bbq sauce as it’s a bit spicy too. 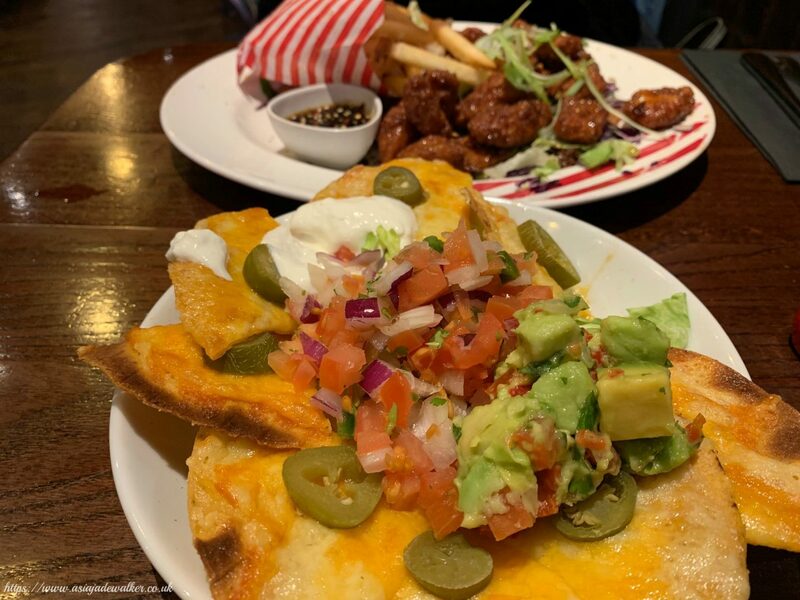 Jodie got a chicken dish and then we both shared some nachos. 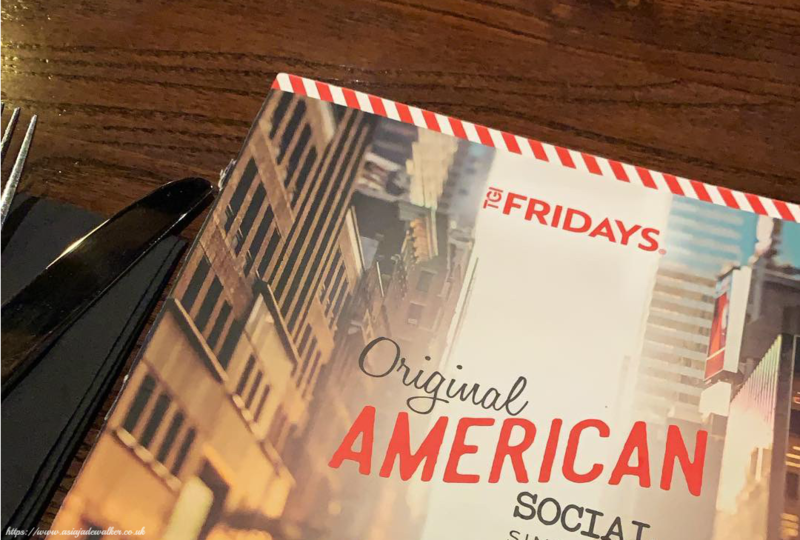 I forgot why I liked TGI Fridays and as soon as we got there I remembered how vibrant it is and how lovely all of the staff are. Jodie is mainly a YouTuber who makes videos about lifestyle, beauty & fashion. You can also find her Instagram & Twitter which Jodie updates regularly. Even though Jodie is older than me we get on really well and I feel like we’re always on the same page. 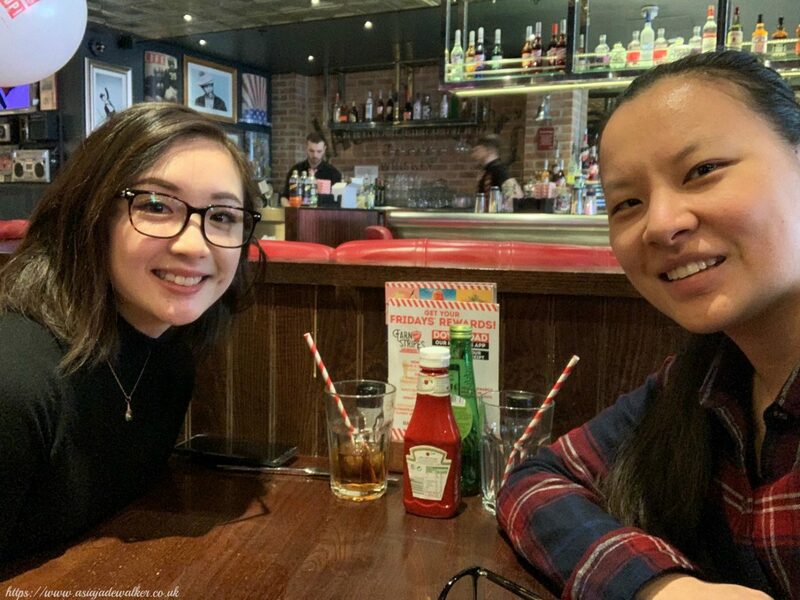 It was really lovely to see Jodie again especially as we both have the same hobby so it’s good to catch up about that too and all of the changes that are happening to the blogging world at the moment. I then had a few hours spare before I was due to meet my friends again to go and watch the rugby game. I had an idea in my head that I wanted to get my hair cut as I had been meaning to for ages but getting it cut in London is quite expensive. I thought well why don’t I do it today as I knew that it would be a lot cheaper in Leeds than it would be in London. Luckily I found a hairdressers that were able to fit me in as I was a walk in customer so they could have been busy. I just wanted to get a trim so that I didn’t have any split ends which aren’t that attractive at all. 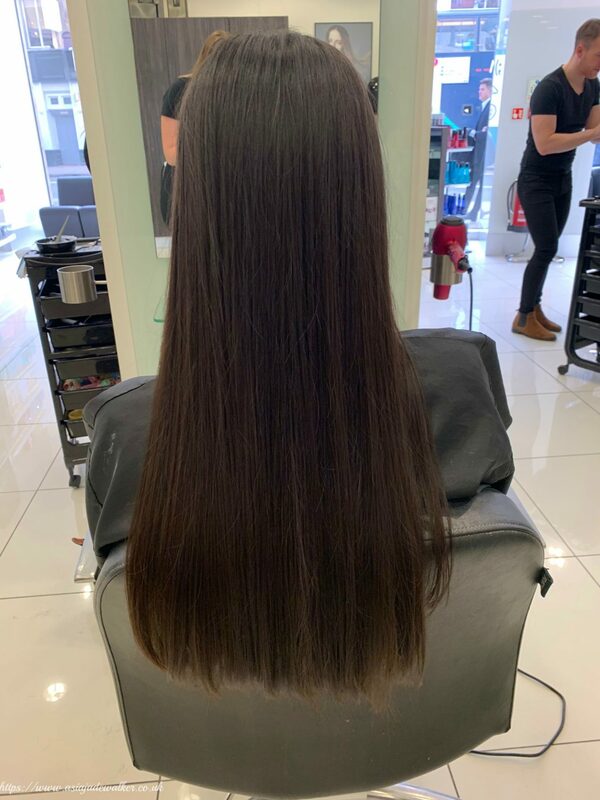 I got my hair washed, cut and dried for £37 which I thought was a reasonable price considering how long my hair is. After getting my hair cut I went to meet my friends again at a local pub so that we could watch England play against Italy. It was a great game and I’ve really gotten into the rugby this year more than ever. 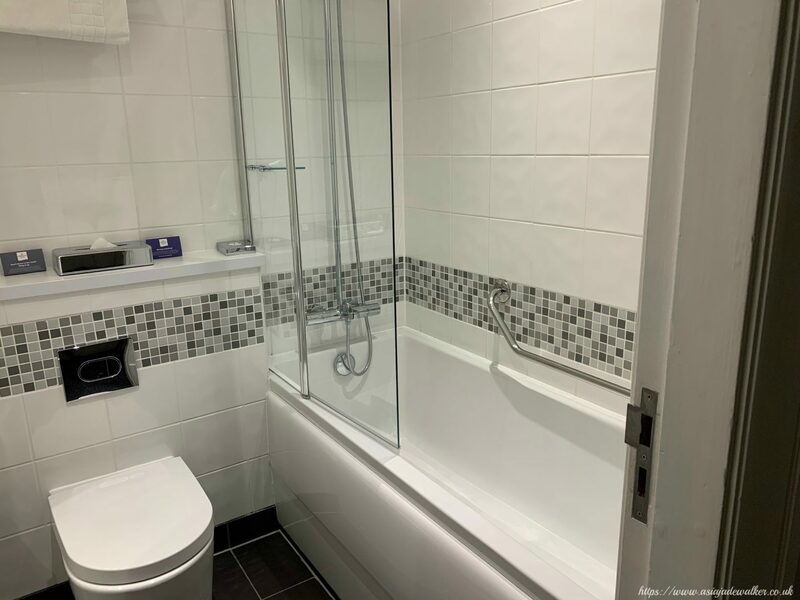 Once it had finished I headed back to my hotel room to get ready for the evening as we were going to have pre-drinks at the boys flat and then go out to a club in the city centre. 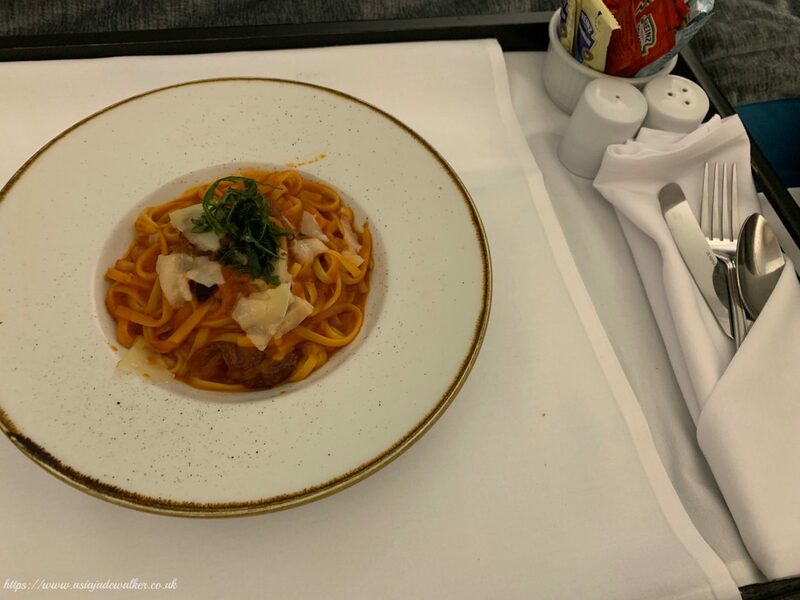 I knew that I needed to eat something so I decided to get some room service which is always fun when you go away as well. I decided to order a small pasta as I was hungry but I didn’t want to over order and waste it. I then hopped in the bath as my body was frozen to my bones as it was so cold that day so I needed to warm up before I headed outside again. Once I was ready I headed on over to my friends flat where I saw some old friends again from the same holiday as well as made some new friends. We then went on to have a session of pre-drinks which involved alcohol, beer pong as well as various party games. 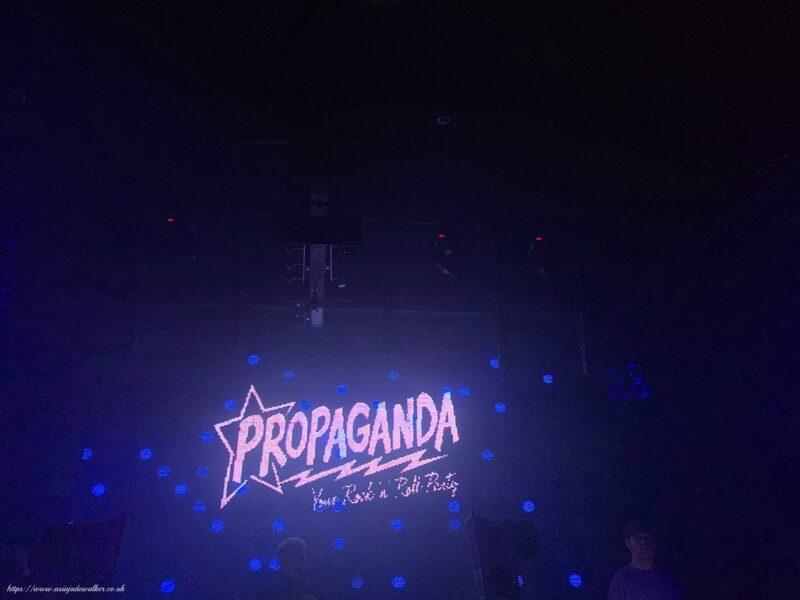 We then headed on to the night club where we danced for a few hours before I decided to head back to the hotel at 3 am otherwise I would be exhausted the next day. I don’t really drink but I still managed to have a great time and it was really lovely to spend a night out with my friends as well as the new friends that I had made. The next day was all a bit of a blur really as I was quite tired. I managed to wake up at around 10 am which had meant that I got a few good hours of sleep. I then hopped in the bath before beginning to pack as I had to check out at 12 pm. I was quite sad to leave my room as I really enjoyed staying there and the bed was really comfortable and soft. I then headed to my friends again as they weren’t functioning properly just yet so we decided to hang out for a bit at their flat before we went out to eat. 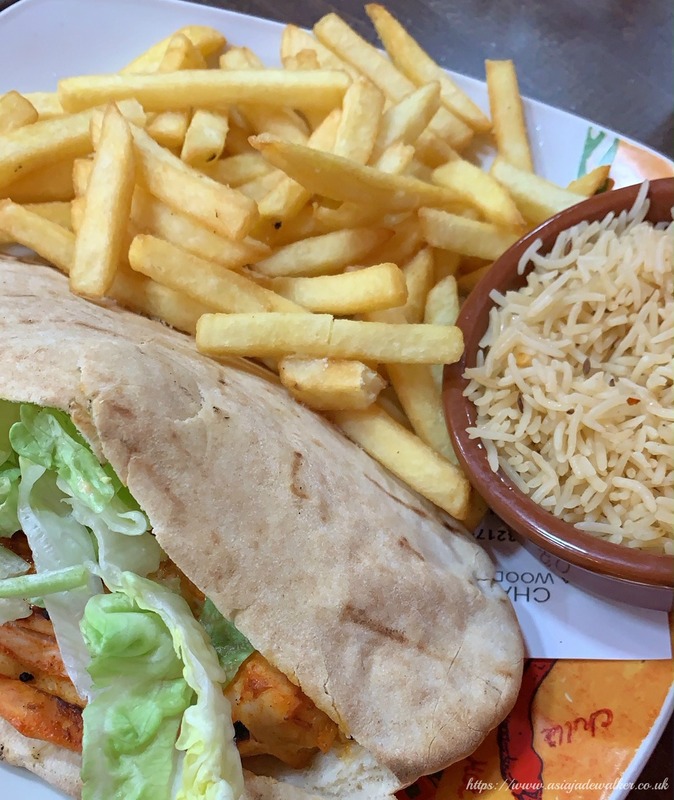 We went to eat at one of their local restaurants which were basically a fake Nandos as they had a very similar menu to them. It wasn’t bad at all and filled me up which was good as I still had a four and a bit hour coach journey back home. We then went back to their flat and watched a friends episode before playing some card games. Before I knew it I had to head to the town centre to catch my coach home. The weather was miserable on Sunday and it even snowed a bit which was crazy. 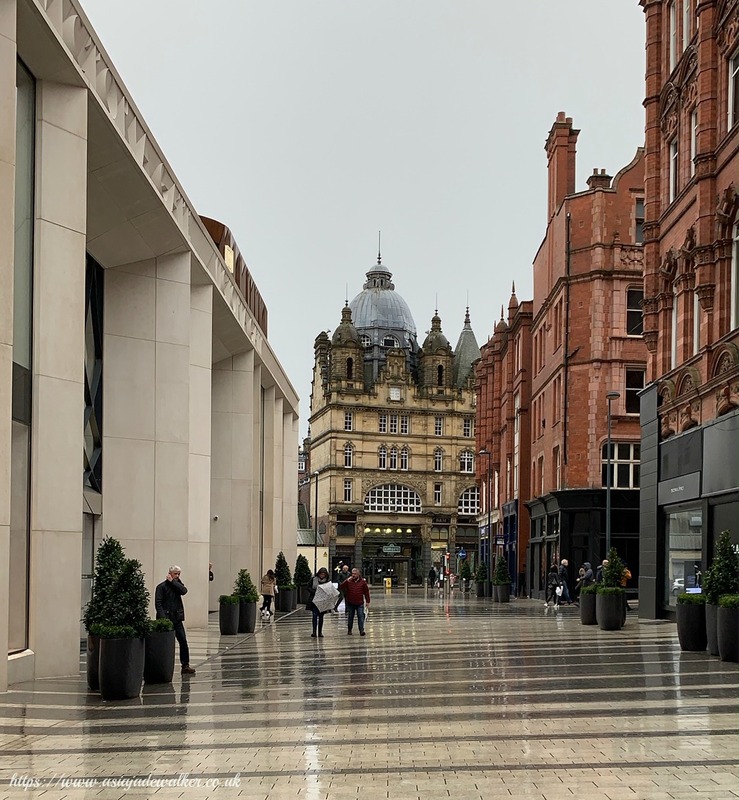 I managed to take a short cut through this shopping centre which was the posh part of Leeds as it had the fancy shops like Louis Vuitton and Tommy Hilfiger. 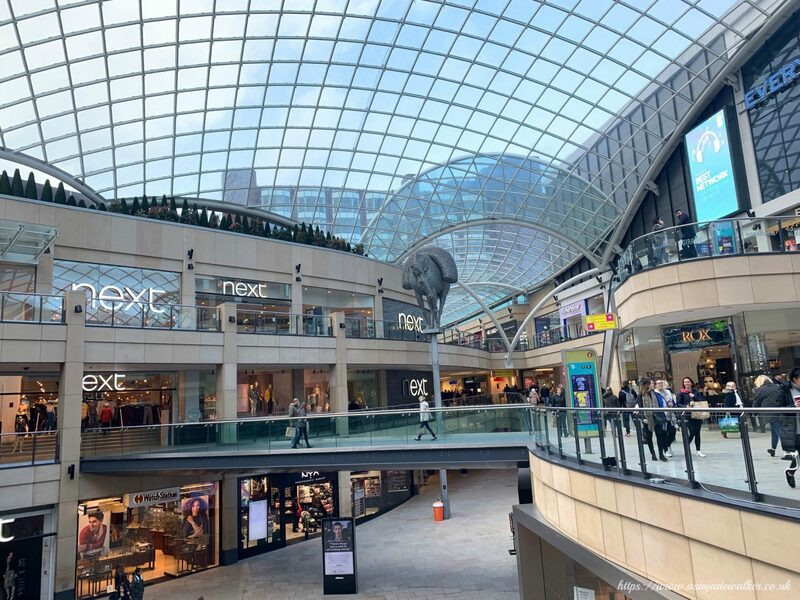 I would definitely like to go back there if I ever go back to Leeds as it looks so pretty and a nice place to browse around. I caught my coach around 3.30 pm which was a good time to leave as it would mean that I would get home at a reasonable time. I actually felt quite unwell on the way home as the coach was moving around quite a lot due to the high winds. Luckily we weren’t stuck in any major traffic which meant that we arrived back in London at around 7.45 pm. This meant that I was home by 8.30 pm which is a good time to be home considering I had work the next day. I had such a great weekend and it’s definitely one I will remember for a long time. I’ve made some new friends who I know I will be friends with for a long time as well as reconnecting with old friends which is always nice. Staycations are such a good way to take a break from your normal life but also don’t break the bank either! "*Classic Outfits VS Casual Outfits"
"Why I Still Enjoy What I Do"